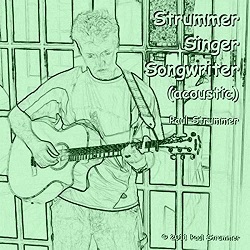 Abstract Worlds Ltd is the official music publisher and record label for Paul Ireland's music alter ego Paul Strummer. 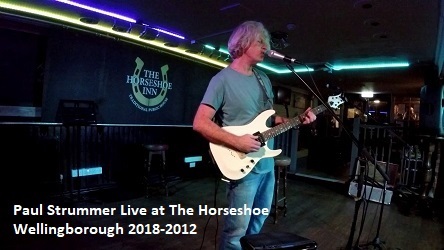 2019: Paul Strummer Live at The Horseshoe Wellingborough 2018-2012 20 track live music album and video to be released later in 2019 (link provides an early youtube playlist taster). 2019: Looking into testing the water of Amazon on demand book publishing with a book on live looping. 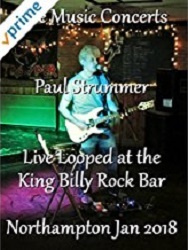 2018: Live Music Concert: Paul Strummer Live Looped at the King Billy Rock Bar Northampton UK Jan 2018 Amazon Prime live music video released. 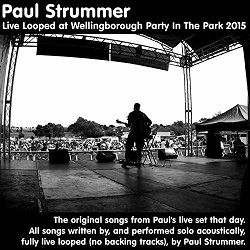 2015: Paul Strummer Live Looped at Wellingborough Party In The Park 2015 4 track live audio EP released to online music stores like Spotify, iTunes, Amazon, Google Play. 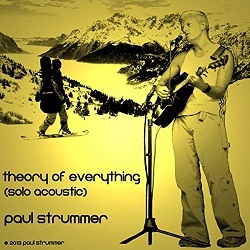 2013: Paul Strummer Theory Of Everything (solo acoustic) 12 track studio album released to online music stores like Spotify, iTunes, Amazon, Google Play. All performing, recording, mixing, mastering was done at home by Paul. 2011: Paul Strummer Strummer Singer, Songwriter (acoustic) 12 track studio album released to online music stores like Spotify, iTunes, Amazon, Google Play. All performing, recording, mixing, mastering was done at home by Paul.